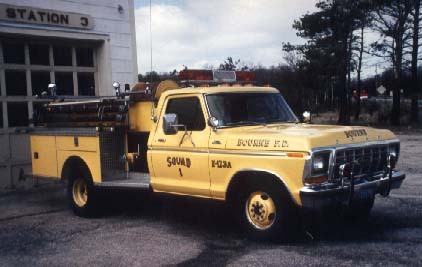 Originally designated Engine 4 (124) at Station 3. Reassigned as Squad 123A at Station 3. Most recently reassigned to Station 2 as Squad 131.